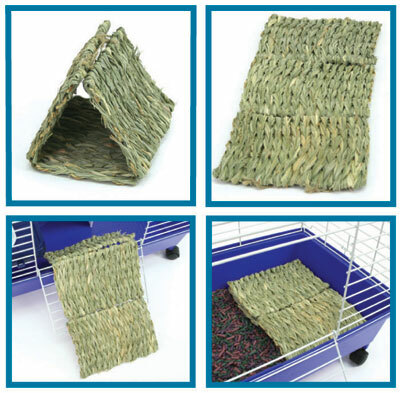 Home / Small Animal Supplies Equipment / Cages Small Animal / Chew Proof Cages / Chew Proof Rabbit Cage 30" by Ware Mfg. 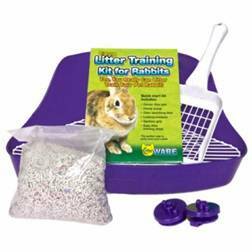 Chew Proof Rabbit Cage 30" by Ware Mfg. 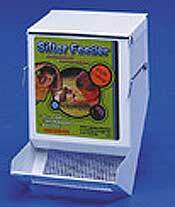 Pull Pan style with floor grate, 1" cage wire spacing. Assembly Instructions for Ware Mfg. 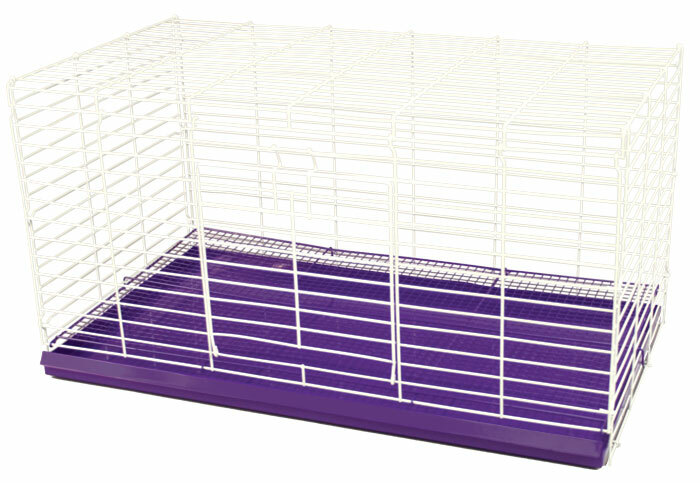 Chew Proof Rabbit Cage 30" Model 00682 Click Here.